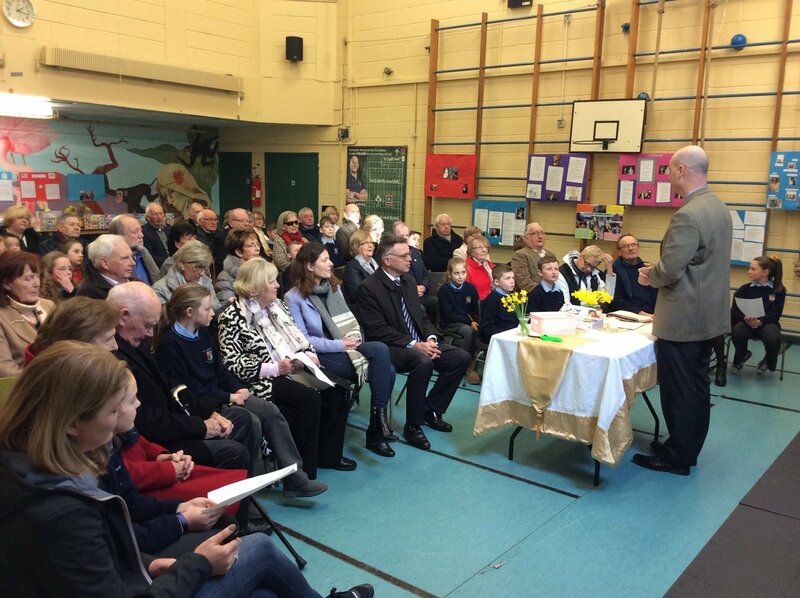 Grandparents’ Day for grandparents of Fourth Class was celebrated today. 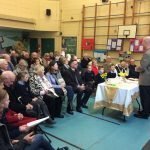 A Prayer Service, led by Father Seán was followed by a concert. 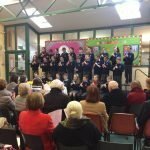 Many grandparents enjoyed singing along to ‘When I’m 64’! 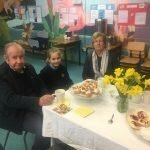 The children gave their grandparents a tour of the school and showed them the wonderful projects they had done about their grandparents. 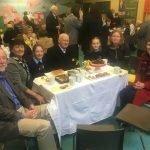 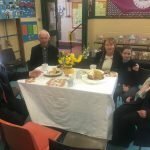 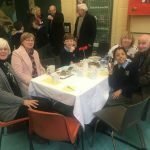 The very enjoyable morning finished off with a cup of tea provided by Fourth Class parents and cakes made by the children. 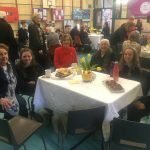 A big thank you to all who made Grandparents Day 2019 a great success. 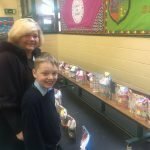 Special thanks to Ms. Ní Bhéara and Audrey for all their hard work! 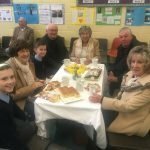 Maith sibh go léir!